The question I get asked the most is about where in the home you can find space for storing the recycling boxes and bags. 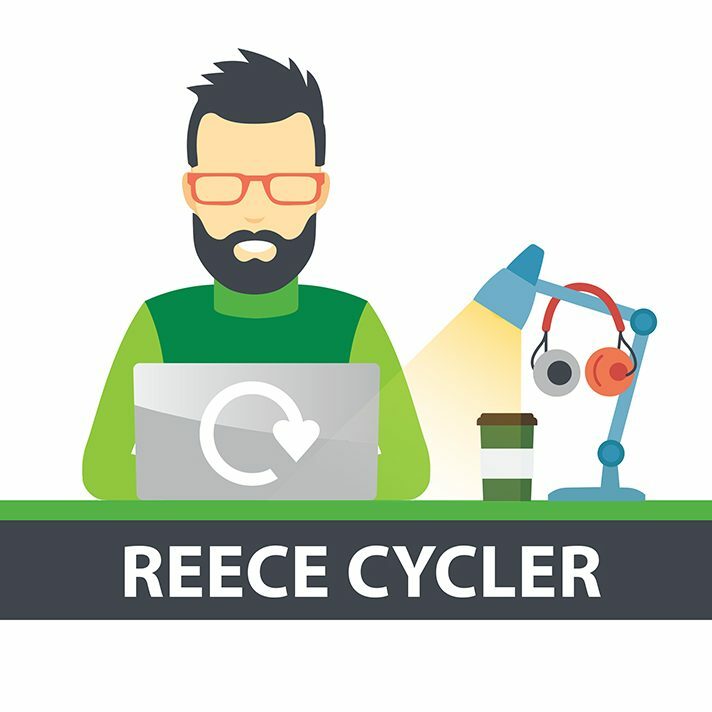 It can be tricky when you live in a small property, but I’ve found that it’s certainly easier to maintain the recycling habit if you create your own recycling system and make it part of your daily routine. Our houses and flats are all different shapes and sizes, so there’s not one solution that will suit everyone. I see some great examples when I’m out and about in Colchester and have put some of my top tips and advice below. If you have an ingenious storage solution, share it by submitting a comment. Potentially you can have 2 green boxes to separate cans and glass, 3 clear bags to separate paper, plastic and textiles, 1 internal food waste caddy, 1 external food waste caddy, up to 4 white garden sacks (or a brown wheelie bin in selected areas) and a black bag (or black wheelie bin in selected areas) for non-recyclable rubbish. Utility Room: If you’re lucky enough to have one they can be a great location, especially if you’re limited for space in your kitchen. Garage/Shed: If you can find room between the BBQ and garden tools this can be a great place for storing the boxes and bags out of the way. Garden: If you want somewhere close to hand, but outside the house, the garden can be a great place to stack your green boxes and kerbside food caddy. If you feel like splashing out, you can get specialist outdoor containers readily from most DIY and homeware stores. My biggest top tip is to make it easy and a whole family affair. It’s easier to get others in your family involved if they know what they’re supposed to do. You could colour code, label or put pictures on recycling containers, so the kids can help sort recyclables or post instructions such as a list of what items can and cannot be recycled – here’s a handy list for you. Don’t forget someone in the house will need to be responsible for making sure the bags and boxes get put out for collection by 7am on the correct day. You can check yours here by simply putting your postcode in. I look forward to seeing all your ideas! Is clear recycling bags limited to just three bags now or can we recycle as much as we can like it is now? We don’t have wheelie bins in our road. But if we chose to buy our own and put our recycling in them will they get collected? Or must we still put them in the (not very environmentally friendly) clear sacks? Also, I was told that the rubbish collectors won’t collect my rubbish if it is in the white kitchen bag (they left it a few weeks ago, I reported it, it didn’t get collected, so I rang CBC). It has to be in a black bag. Sometimes I only have the white kitchen bag – so apparently I must double my non-recyclable plastic waste by putting my white plastic bag inside a black plastic bag so it will be collected. Madness? I think so!!! Our crews are not able to collect from wheelie bins in bag collection areas of the borough as these trucks do not have the appropriate lifting equipment. If you would like to store your bags in a bin please then take them out and put them at your kerbside on the morning of your collection. To discuss wheelie bin areas please contact your Ward Councillor https://beta.colchester.gov.uk/info/cbc-article/?catid=new-rubbish-collections&id=KA-01040. We do ask that non-recyclable rubbish is left at the kerbside in black bags, this helps to avoid possible confusion e.g. where items may be left out for charity collections in white or coloured bags.